Lazy day, did some coding, some reading. Took a short nap and then hung out with Robin before heading to our Sunday fellowship. After we got home Robin had to get to bed so I ate some chili and then took off with the camera in search of a shot. 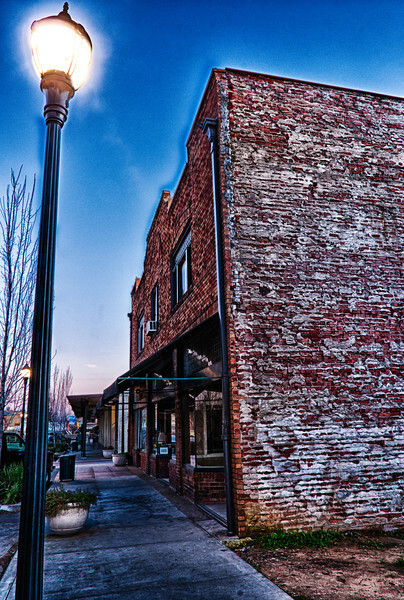 I ended up in old town Roseville, grabbed a few shots and settled on this one. Hope you had a good weekend, Later!